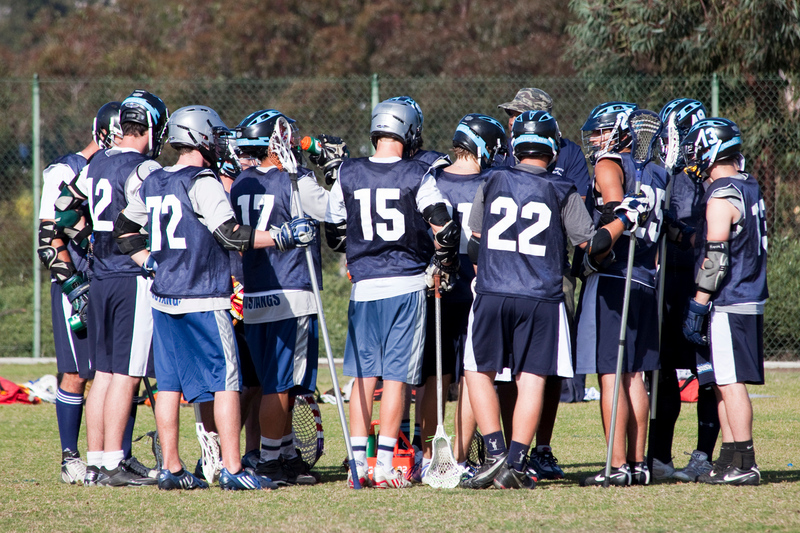 Now that the CSUSM Men’s Lacrosse season of 2012 has ended, it is time to start preparing for next season. Practice, study, and educate yourself with anything that can increase your level of lacrosse. Next season is ours for the taking, but only if you want it. 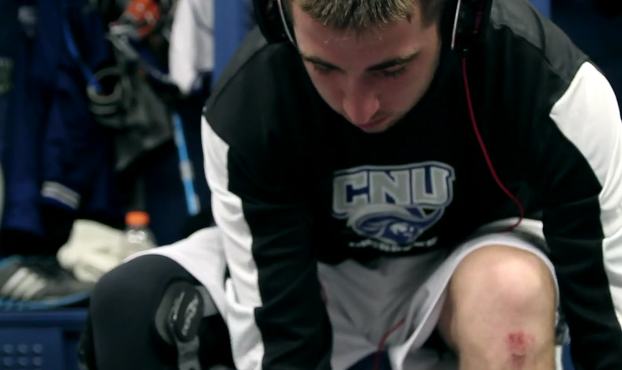 Here is a very inspirational video of a NCAA DIII team that that had a very underachieving season this year, but big dreams of being a national contender next year. This is the same as CSUSM. While we did not make the playoffs, we have the opportunity to create a powerful and competitive team for next year. Get focused, and start playing lacrosse. 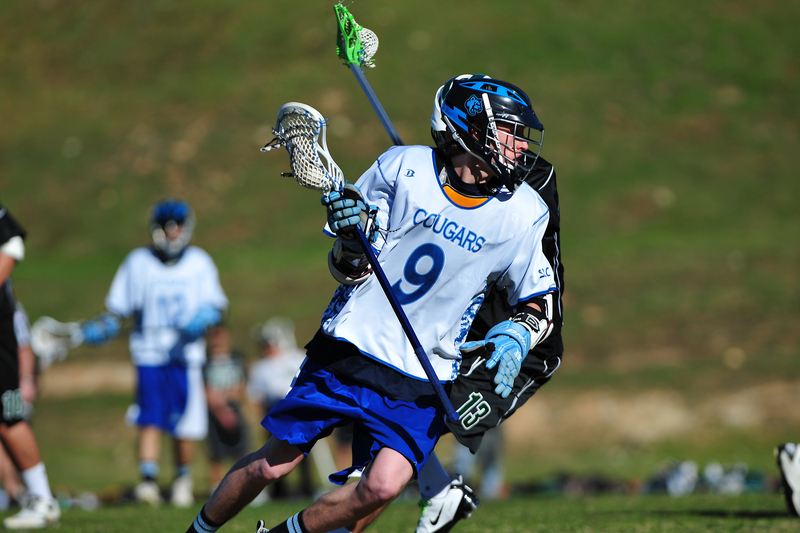 The Cougars’ 2012 regular season schedule is now available. 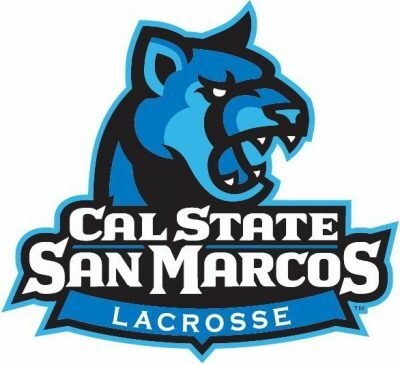 San Marcos will kickoff their inaugural SLC campaign with two difficult tests again division opponents, opening the season at home on February 4th against Concordia, followed by a February 11th date at Cal State Long Beach. The Cougars will head east for spring break to take on Grand Canyon University on March 17th. Grand Canyon is entering its first season as a member of the SLC, making the switch from the Western Intercollegiate Lacrosse Association (WILA) of the NCAA-DII. 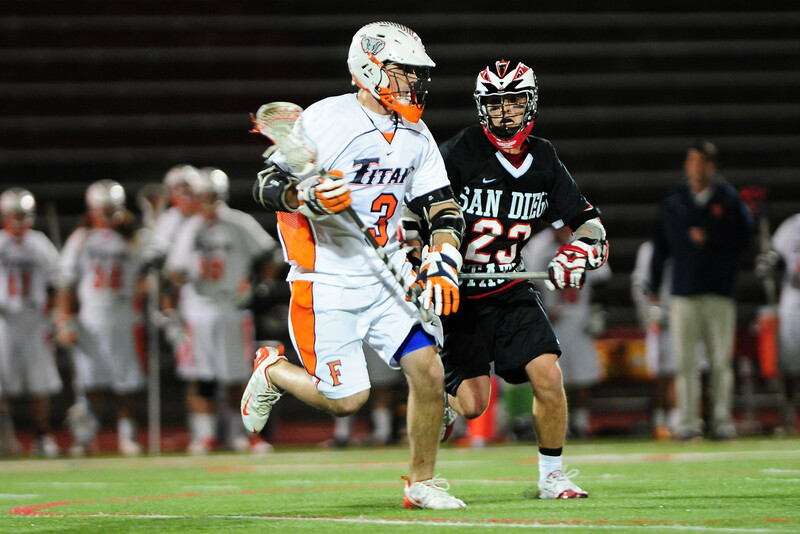 On March 27th CSUSM will host the 3-time defending SLC-DII champion Cal State Fullerton Titans. 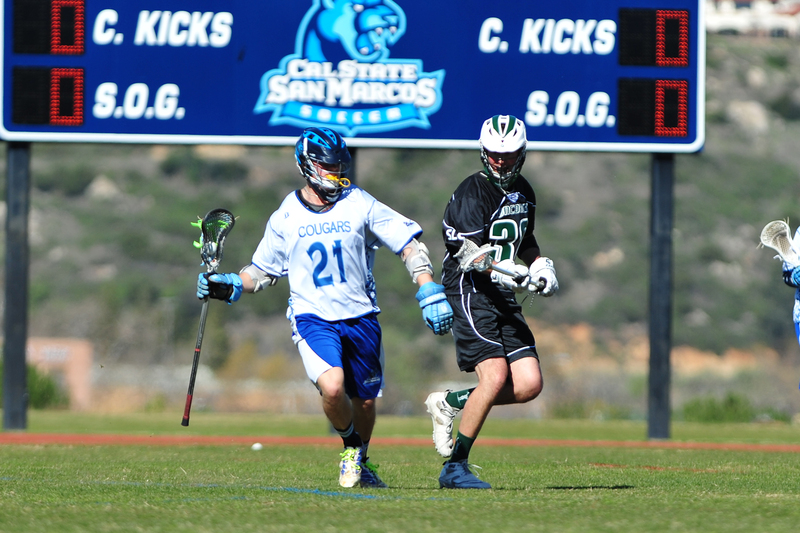 Editor’s note: Chase Allvord (left) is currently a junior attackmen at Cal State University San Marcos. 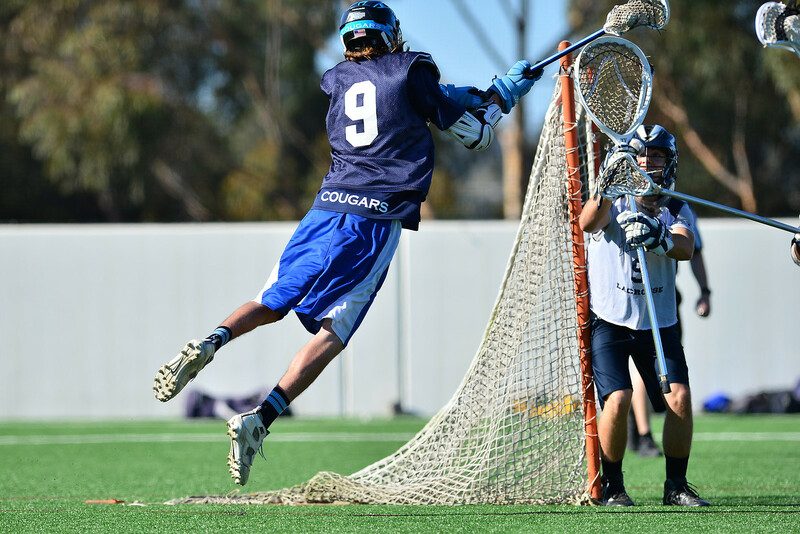 Chase is the founder of the lacrosse team at CSUSM, who recently finished their first season of competition. 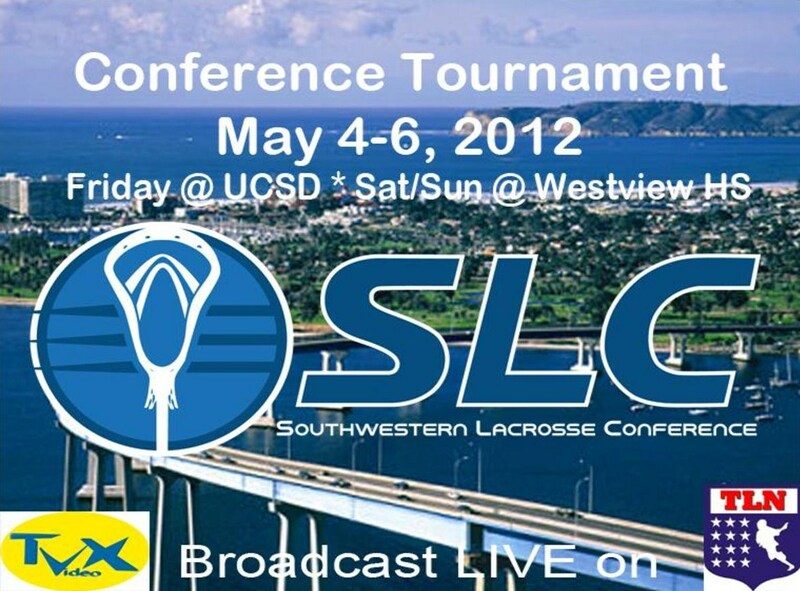 In 2012, CSUSM will join the SLC Division II conference in the MCLA. WSL sat down with Chase and found out just what it takes to start and build a first-year collegiate lacrosse team. 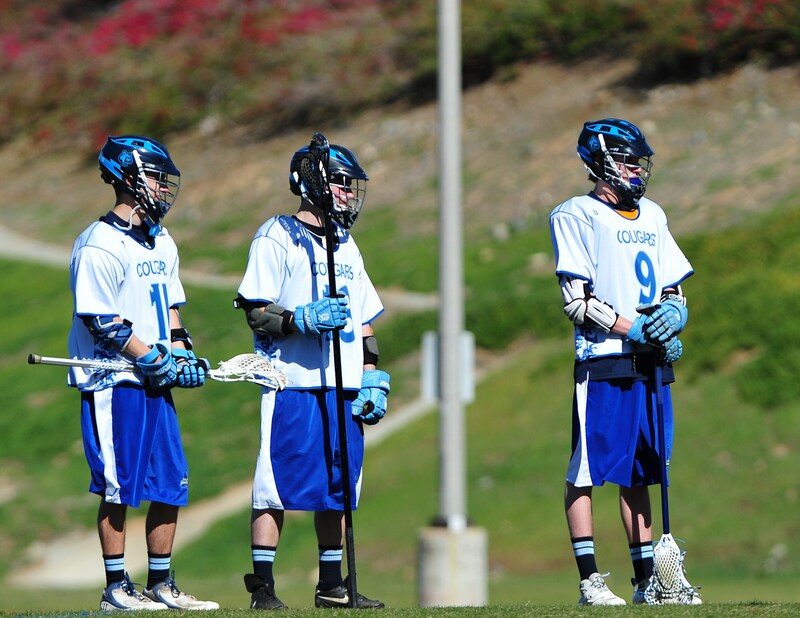 WestSideLax: How did you go about first starting the Cal State San Marcos team? CA: Well it was really just about wanting to play lacrosse. I played in high school at Cathedral Catholic and I had a buddy who was on my team who is actually going to San Marcos with me, and we decided we want to play again so we started to figure out how to get it started. We went through all the channels at the school and got it done that way. It was just a lot of phone calls and paperwork. WSL: How did your initial season go in 2011? 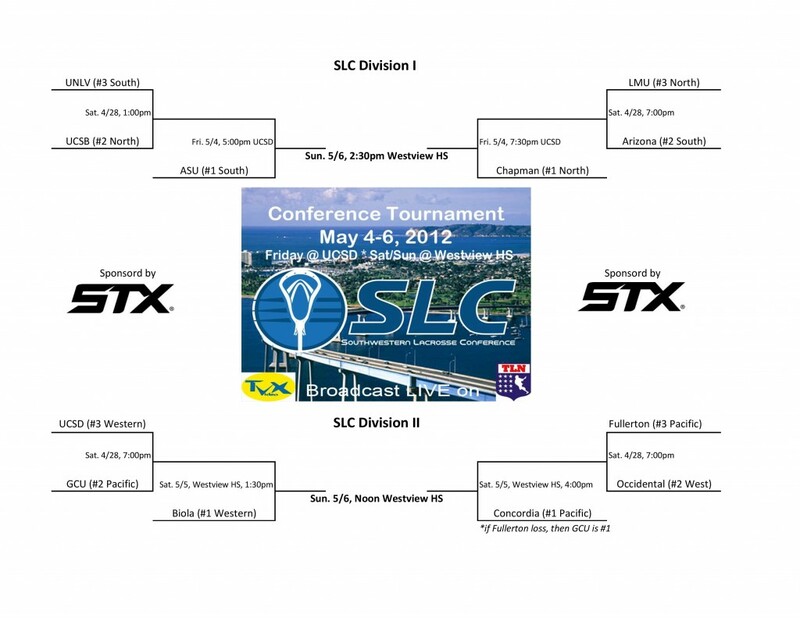 CA: In 2011, we were independent, we played teams that were in the SLC, Division II. We went 2-5, but we had three very close games with playoff caliber teams. We definitely surprised a lot of people, and we did well considering we had limited roster size, and first-year goalie with everything coming together. Its our first year, and I’m happy with the result overall. 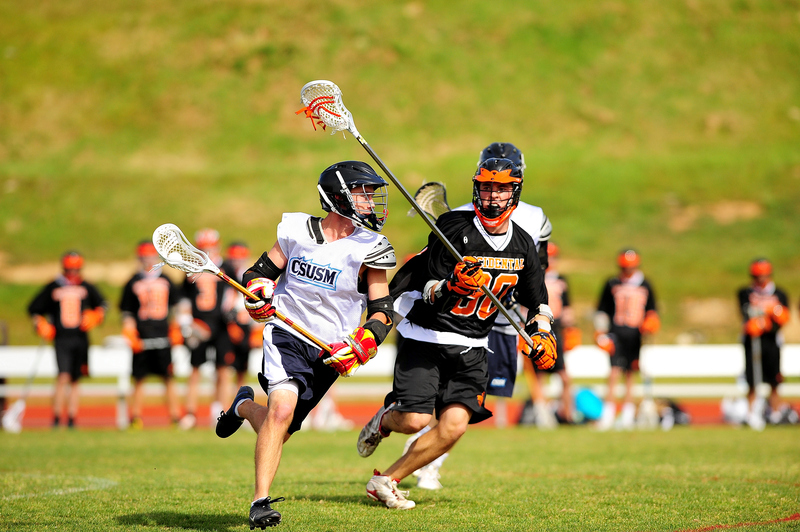 WSL: What was your prior background with lacrosse? 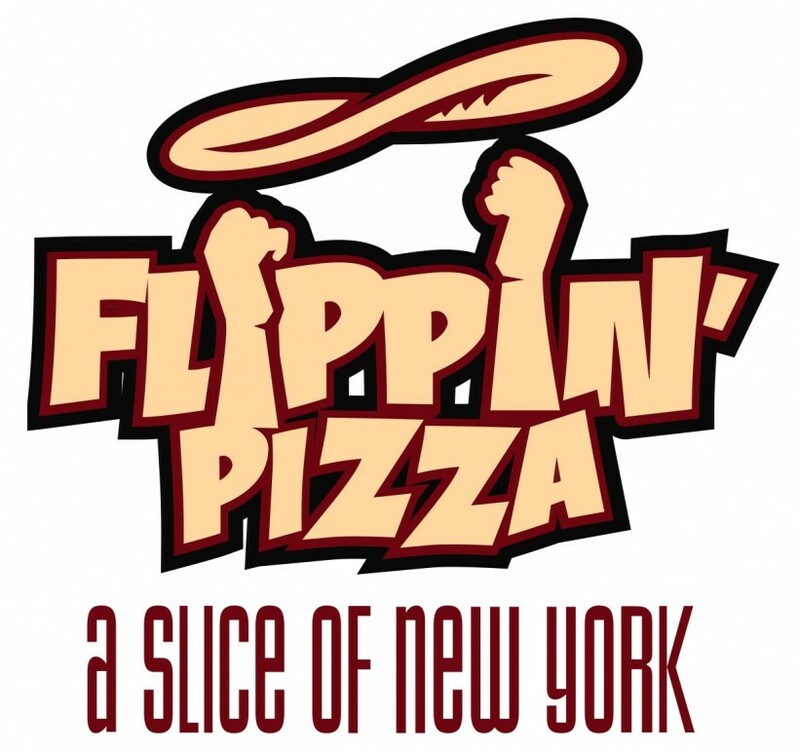 CA: I think this is my 10th year playing lacrosse, I stared playing back in 4th grade when I lived in Newport, Rhode Island and the grade school that I went to had a lacrosse team. It was just what most of the kids did there, as the in-season sport. I picked up a lacrosse stick in 4th grade and wasn’t very good, but you get better every year and I played all through grade school and high school. I was a baseball guy originally and it was hard to make that choice; either baseball or lacrosse but I think I made the right one. I enjoy playing, and I’m very glad we had this team started because of that. WSL: Who are some of your key players that have really made great impact for you on the field this year? CA: The first guy that comes to mind is attackman Kyle Peterson, he’s one of our top scorers, played in every game and had a great impact in bringing up the level of play for the rest of the team. WSL: Obviously building any program takes time, but what would you like to see happen in the next five years for San Marcos program. CA: I think my objective would be to find a coach a coach that will be with the team for the foreseeable future around for the next five, ten years. A solid coach who wants to grow with the team, because the situation we have and most other club teams have, is that person running it is a student, and is not going to be around in two or three years in that position. My goal is to leave the program in someone’s hands that will let it grow and be there to support it. For the program itself, I definitely think we have the potential to be a playoff team, and to win in the SLC. I would to see us make the playoffs and win the SLC within the next five years. I think that it is a definite possibility for us. WSL: What type prospective student athletes are you looking to bring into Cal State San Marcos if you could talk to some of the high school players out there? CA: The number one thing is to just get the high school kids to know about the SLC, and the teams in San Diego. When I was in high school I had no idea what the SLC was, I had never heard of it before. I talked to a bunch of my teammates, and they had no idea either. They didn’t know that SDSU had a team, or UCSD. I don’t know if that’s changed since I left high school three years ago. There’s a lot of people that really have no idea what’s out there, especially in Southern California as far as college lacrosse goes. As far as the athletes that we can target, Cal State San Marcos is definitely not SDSU, or UCSD those are pretty difficult schools to get into. I think Cal State San Marcos get some high-quality players that don’t want to leave home and stay local and couldn’t get into those other schools. I know I couldn’t get into SDSU and I had great grades, so it’s hit or miss. Guys that played at schools like Torrey Pines, or Cathedral Catholic, or Coronado who want to stay local and play lacrosse then I think our school is definitely a good fit. 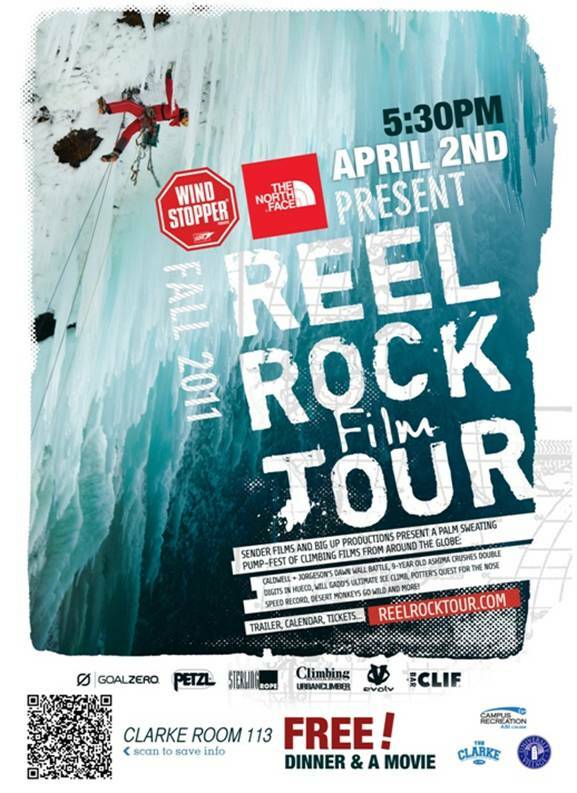 WSL: Anything you would like to add about 2012 season? 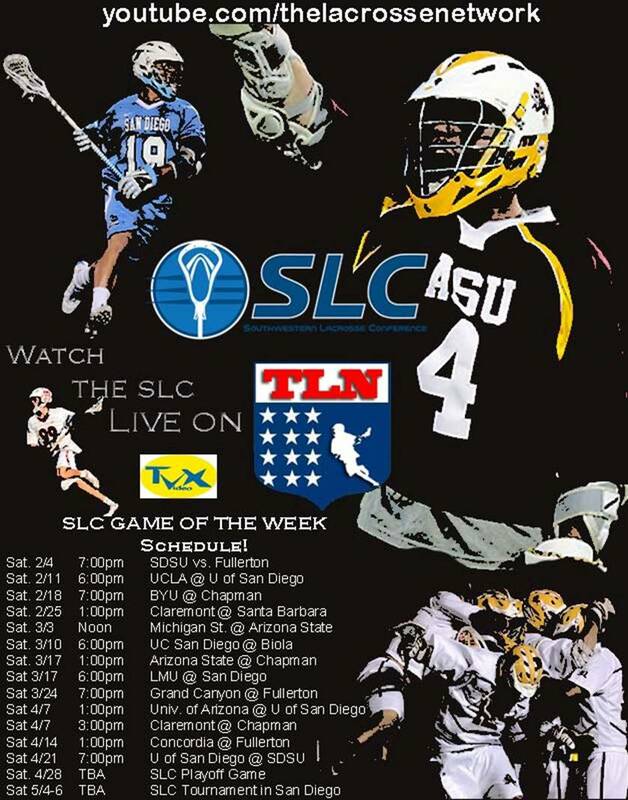 CA: For guys who don’t know about west coast lacrosse, who don’t know about college level lacrosse in California, just give it a chance… give it a shot. I think guys just assume that the NCAA the place to play. I definitely think that the SLC is expanding, and I think the MCLA, is expanding and the guys that give it a shot and want to stay local at our school, or the other schools I mentioned would be a great choice for them. 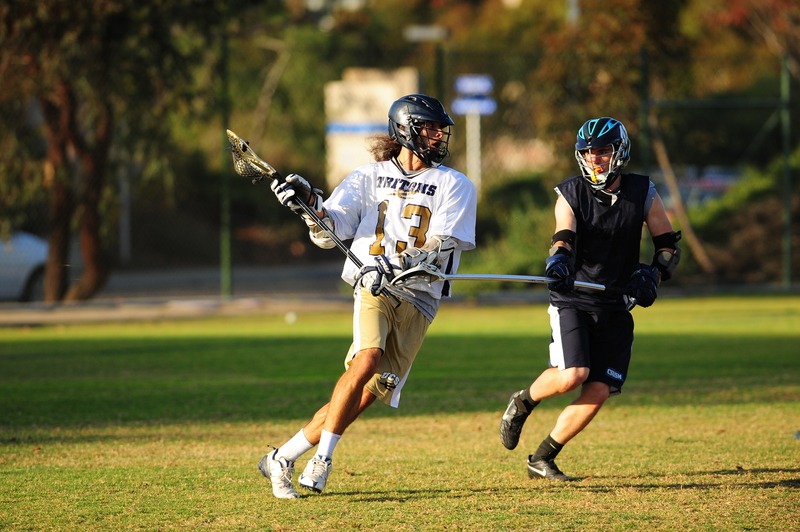 I don’t think you have to go all-or-nothing in terms playing lacrosse on the east coast, you can definitely play great lacrosse and have a great college career right here in San Diego. As far as the season goes, we’re going to compete, we’re going to be in the SLC, and will be looking to make the playoffs this year. I hope for a good year, no injuries and all of that good stuff.